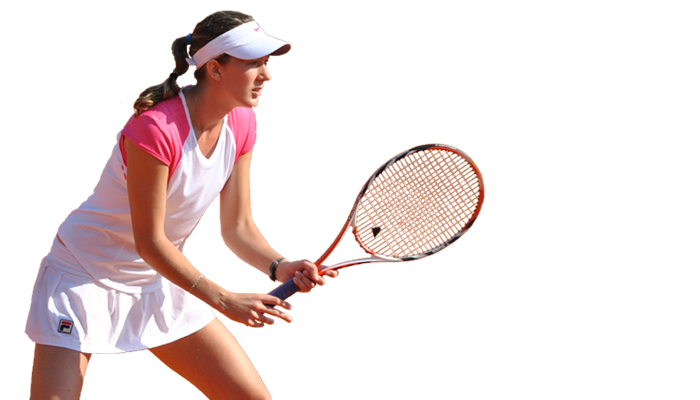 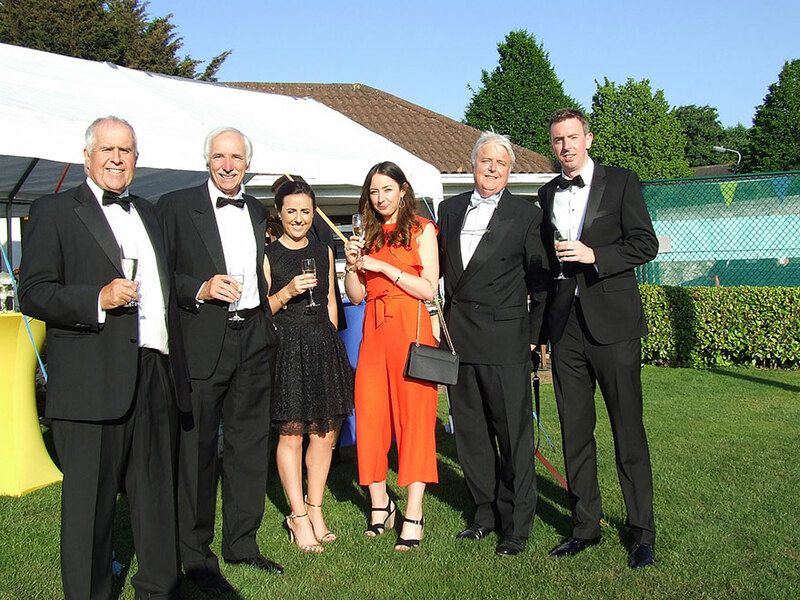 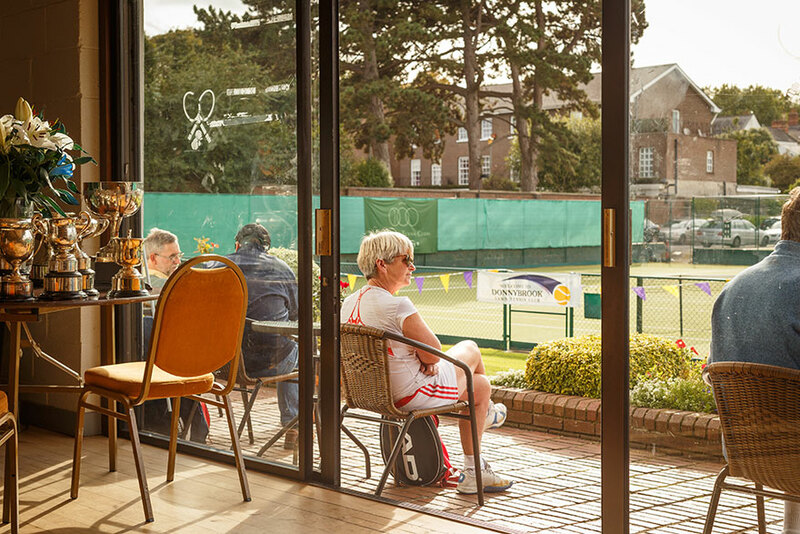 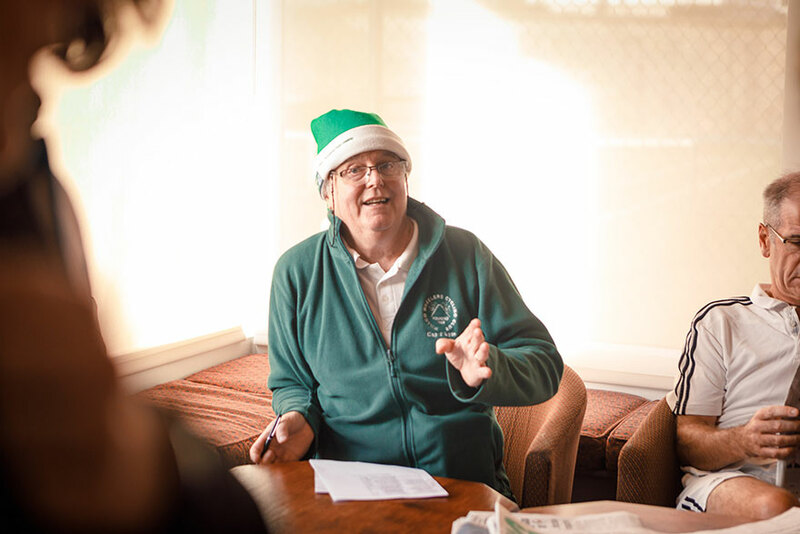 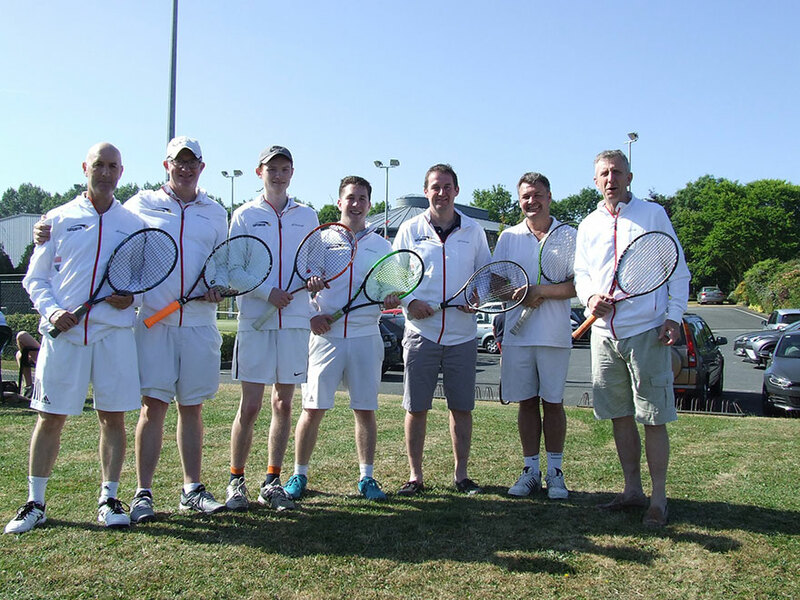 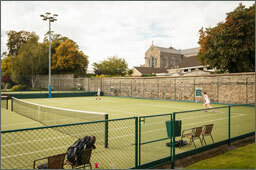 Donnybrook Lawn Tennis Club has been at the forefront of Irish tennis for well over a century. 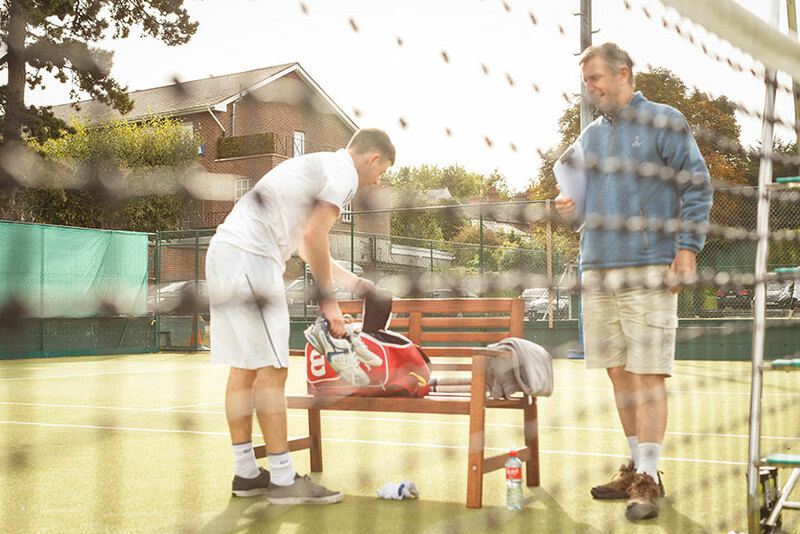 See what's happening on and off court this week. 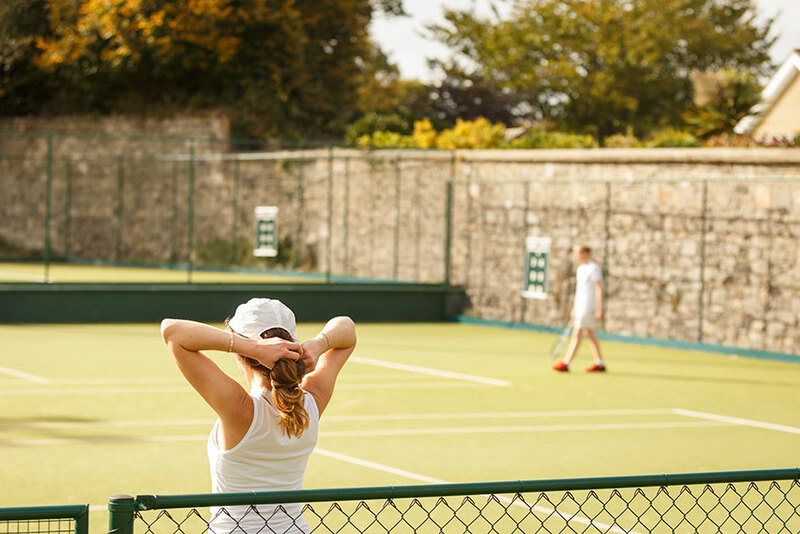 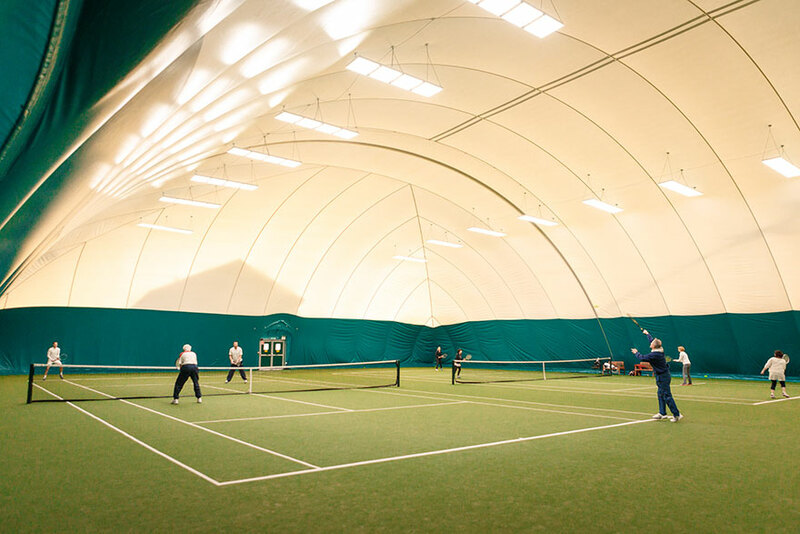 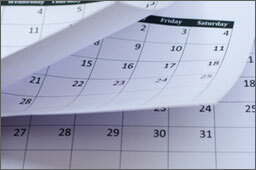 Courts 3, 4 and 8 are available for pre-booking all year round. 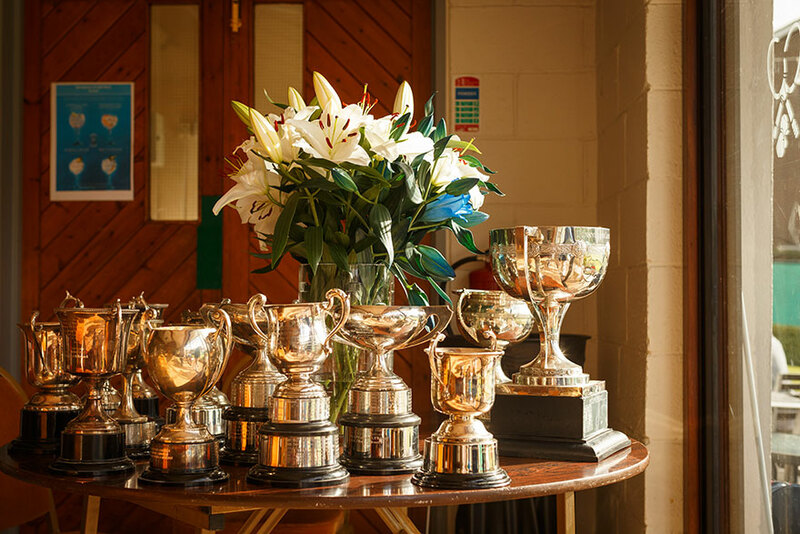 The Club is looking for a enthusiastic and committed Junior Steward. 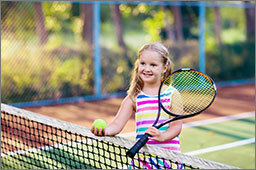 We are launching our Summer Programme of Activities for Juniors.